Everyone wants to be successful in their life and career; a work placement is the absolute cornerstone to success. 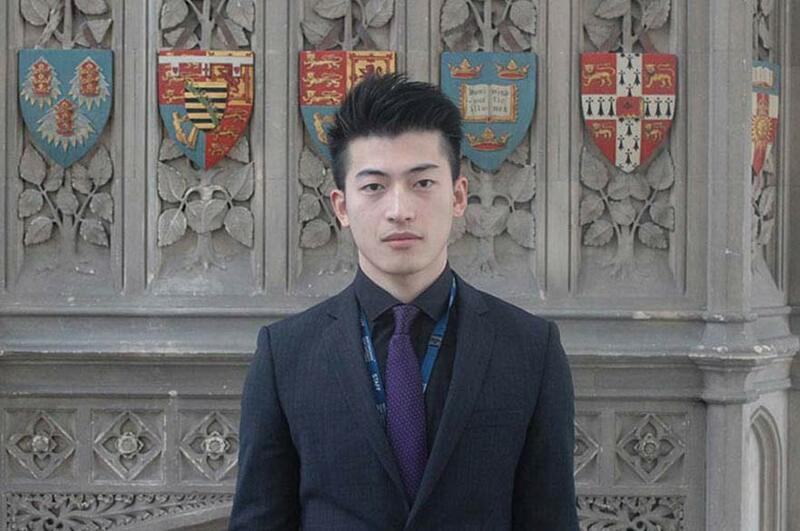 Jiaqin Wang did an international one-year work placement as part of his studies. In this video, together with his colleague and fellow alumni Yezi Tian. he explains how the placement has given him important experience for his future career.